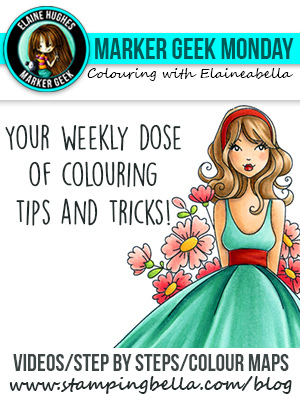 On Monday I shared my colouring video for Tiny Townie Heidi. 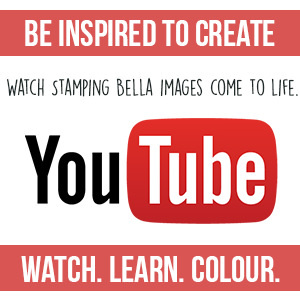 Today, as promised, I’m sharing the card I created for my coloured image, along with a video showing the process. 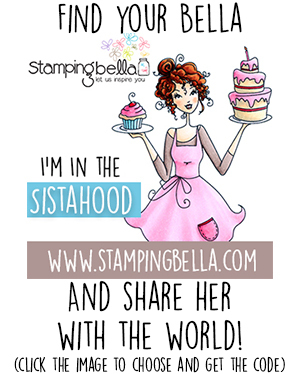 As with my post last Thursday (Rosie & Bernie Mini Pizza Boxes with video), I’m filling in for our awesome Sandiebella for the regular DT Thursday post here on the Stamping Bella blog. 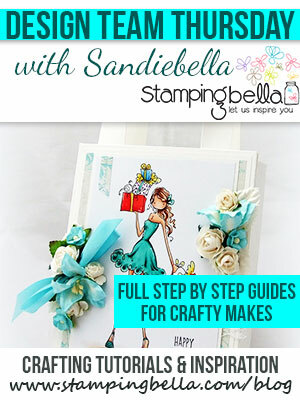 All month I’m recreating some of Sandie’s step by step projects in my own style, with videos. 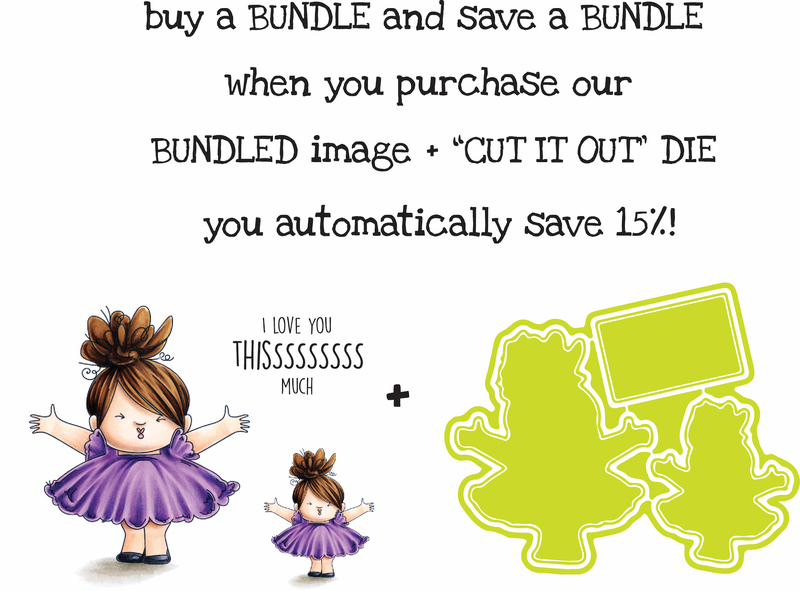 Previous Post it’s WONDERFUL WEDNESDAY with STEPHANIE BEAUCHEMIN!